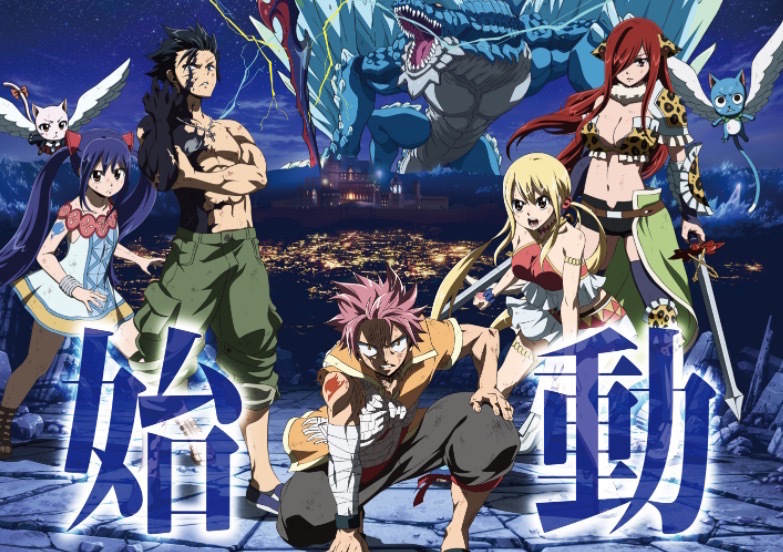 Fairy Tail: Dragon Cry Anime Film to Screen in the U.S. If you were hoping to see Fairy Tail: Dragon Cry in theaters, you’re in luck. The official website revealed plans to screen the anime film in at least 16 countries, including the United States, as well as the UK, Ireland, Australia, New Zealand, Thailand, France, and nine countries in Central and South America. Fairy Tail: Dragon Cry premieres in Japan on May 6, and screenings in other countries are also planned for May. Featuring 193 storyboards illustrated by series creator Hiro Mashima, Fairy Tail: Dragon Cry is directed by Tatsuma Minamikawa—who previously helmed episodes of Attack on Titan and Aldnoah.Zero—and written by Shoji Yonemura. A-1 Pictures is in charge of animation production.